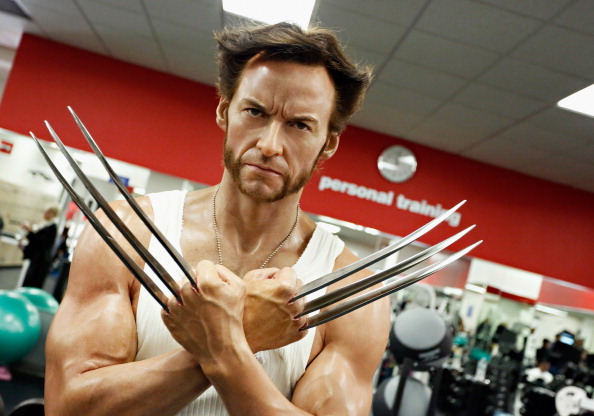 Fans can’t wait to see Hugh Jackman as Wolverine in the third installment of the franchise. 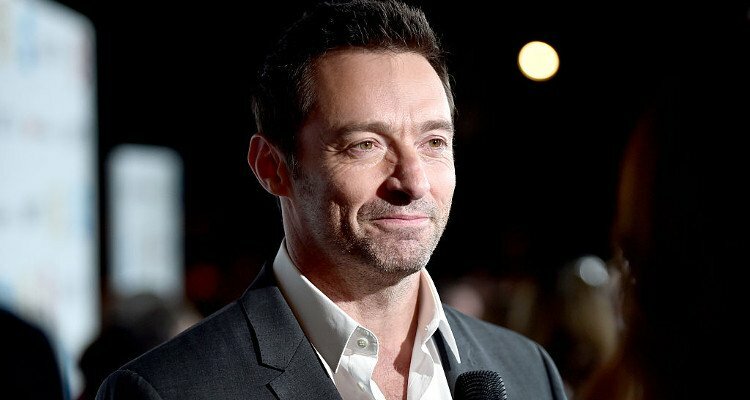 Logan is all set to release on March 3 and Jackman is promoting his film by posting a photo on his Instagram account. 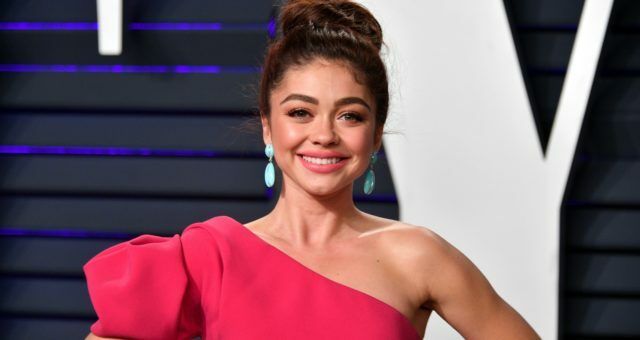 Wolverine is coming back! Hugh Jackman is reprising his iconic character for the last time in the film, Logan. The movie is set in a post-apocalyptic future, where a past-his-prime Logan will undertake his final adventure. A weary Logan is hiding on the Mexican border trying to get away from the world and his past, but things change when a young mutant arrives, pursued by dark forces. There is a lot of buzz surrounding Logan as audiences are looking forward to the film’s release. Hugh Jackman recently posted a black and white photo of himself on Instagram to promote the film. 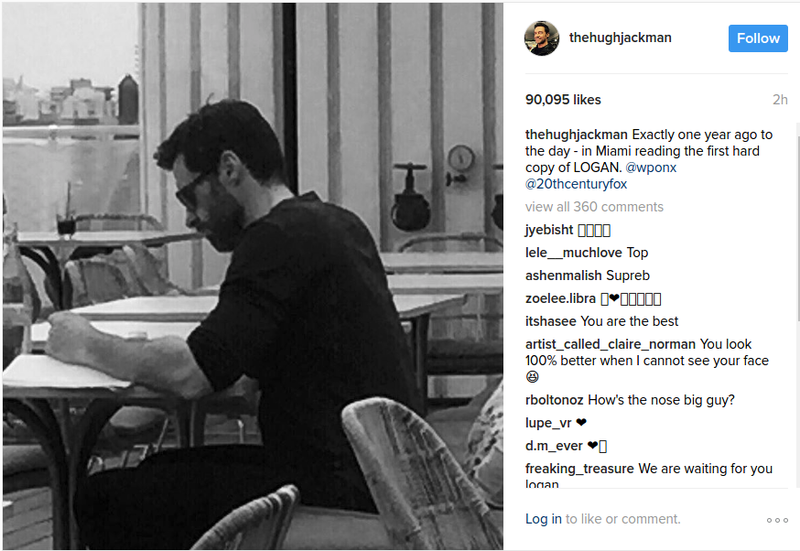 Hugh Jackman’s Instagram photo shows the star sitting at a table reading a script. Jackman captioned the post saying, “Exactly one year ago to the day —in Miami reading the first hard copy of LOGAN.” Jackman’s post created a lot of excitement among his fans who simply can’t wait for Logan to hit theaters. 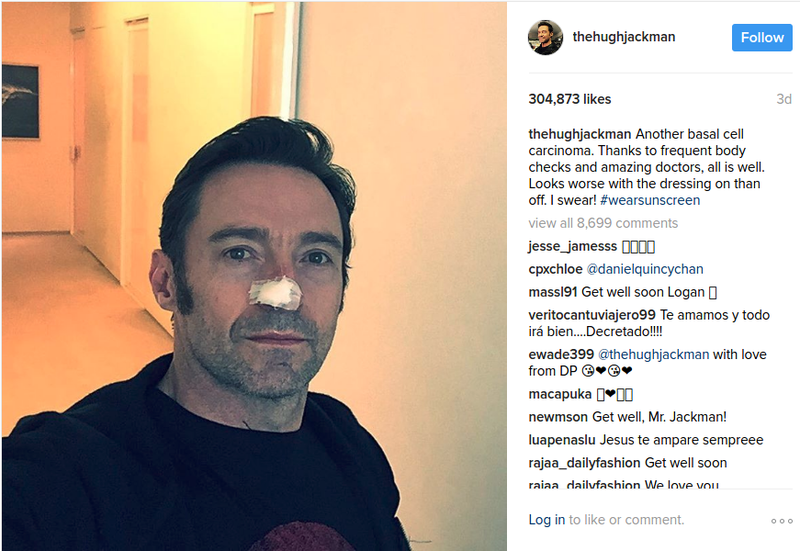 Jackman is currently suffering from skin cancer and is undergoing treatment for it. 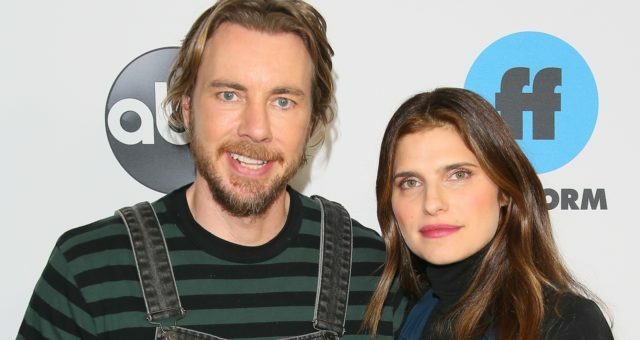 The 48-year old shared his experiences battling basal cell carcinoma of the nose on his Twitter and Instagram accounts, and has advised fans to use sunscreen to help prevent the disease. The Logan release date has been set for March 3 and expectations from the film and Hugh Jackman are huge. 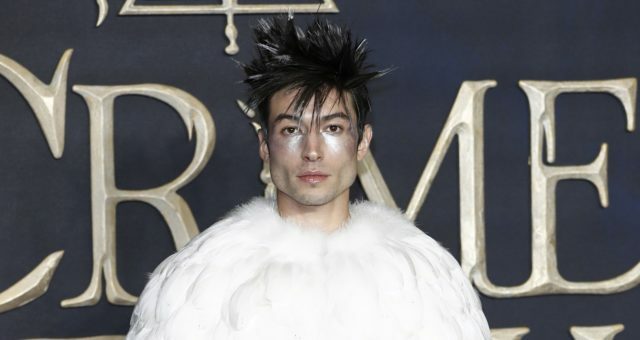 Jackman has been on a special diet and has worked out a lot to prepare for this role. This will be our final time seeing the star portray Wolverine in what will be Marvel’s second R-rated film. 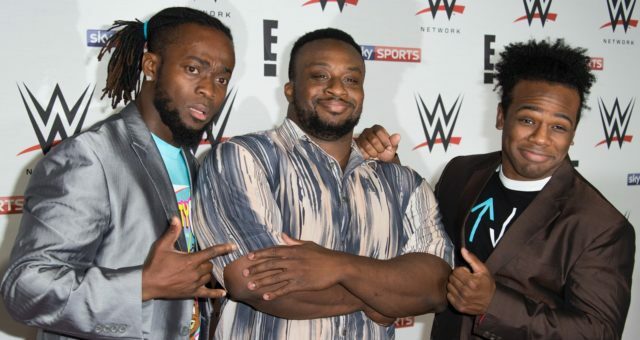 Expectations are high and fans do not expect to be disappointed.